Columbus Avenue Baptist Church exists to be a church who connects people with Christ, our city, and the world. As God continues to reveal himself to the world, Columbus Avenue is called to participate in the transformation of communities around the world. Our Love Local partners allow members of our church to serve alongside the members of our community to meet the social, economic, physical, emotional, and spiritual needs of those in the greater Waco area. 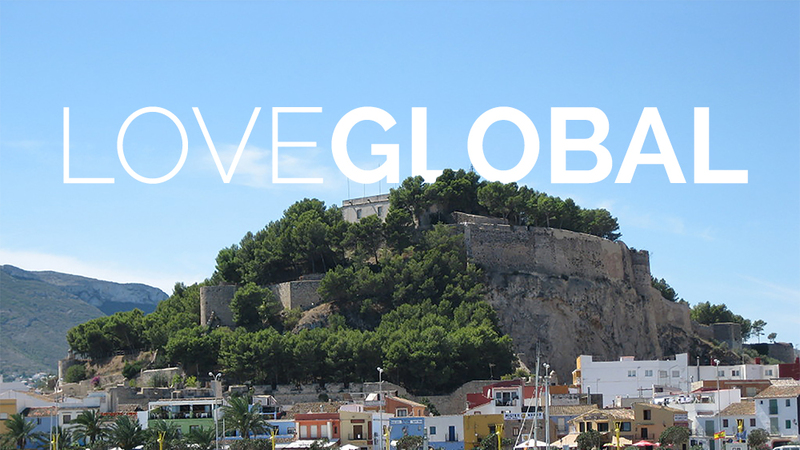 Our Love Global church partner, Iglesia Evangélica Bautista la Trinidad de Dénia (Trinity Baptist), serves the people of Spain through holistic church and outreach ministries. 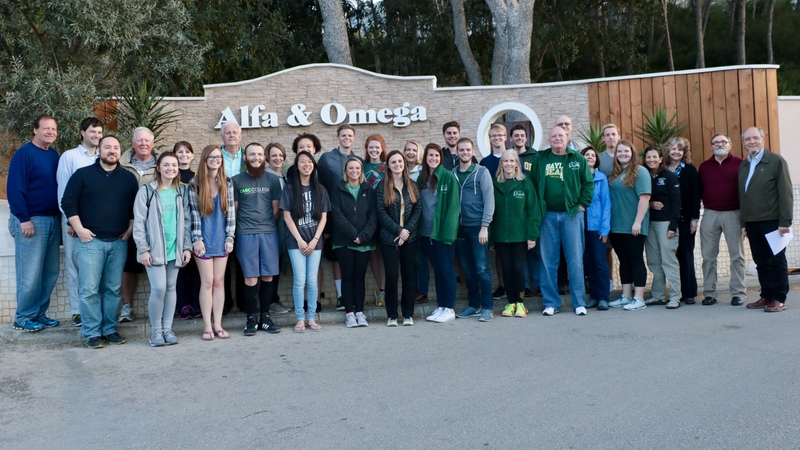 Columbus Avenue sends teams to Dénia multiple times a year to serve alongside our brothers and sisters in Spain. There is a place for everyone to participate in the Kingdom of God as Columbus seeks to Love Local and Love Global. 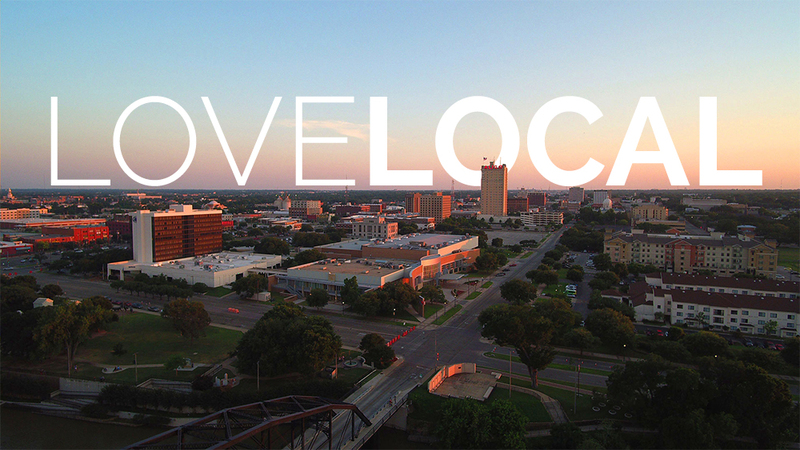 Explore our Love Local and Love Global pages for more information about how to get involved with our various ministries and partners around Waco and the world. Feel free to contact us at missions@cabcwaco.org or at (254) 752-1655.